St. Mary’s International School is a Catholic all-boys’ school which welcomes students of all faiths and nationalities. 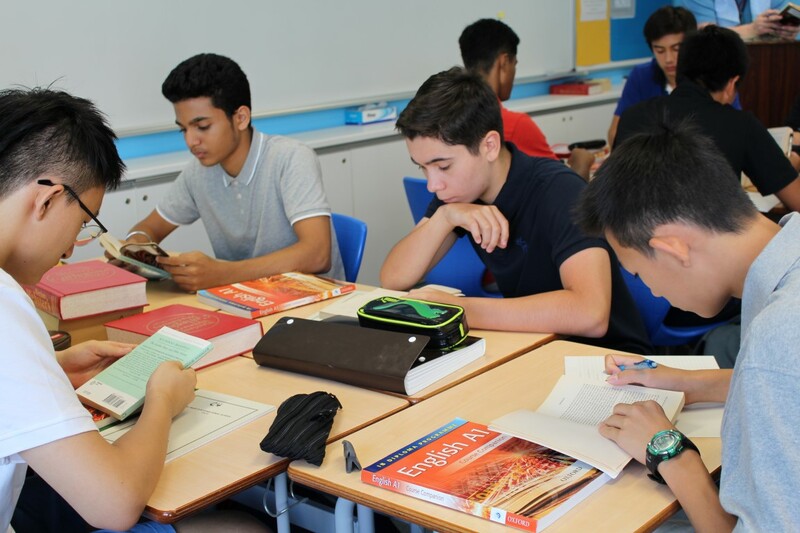 The school offers a challenging, college preparatory American/international curriculum which culminates in the International Baccalaureate Diploma Programme. Boys are encouraged and supported to develop their talents academically, artistically, physically, socially and spiritually. There is an enriching co-curricular program for athletics and fine arts. 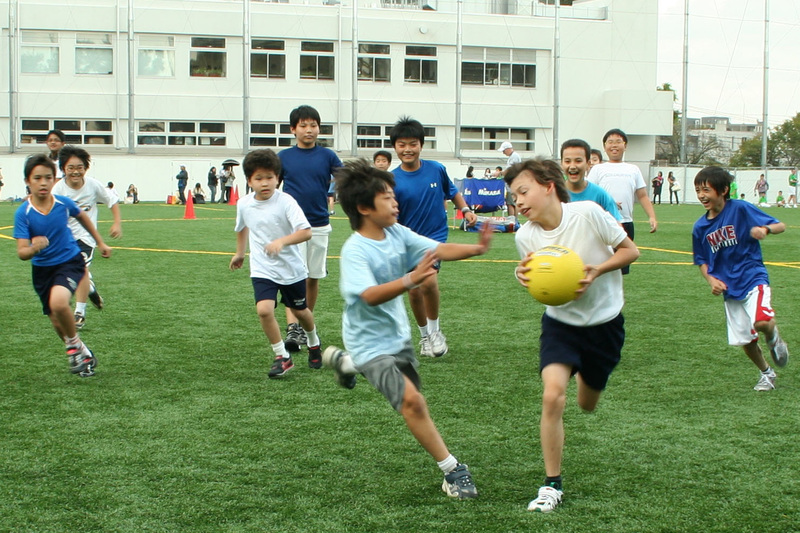 The newly rebuilt campus, which has extensive buildings and sports facilities, is located on a large site in suburban Tokyo.